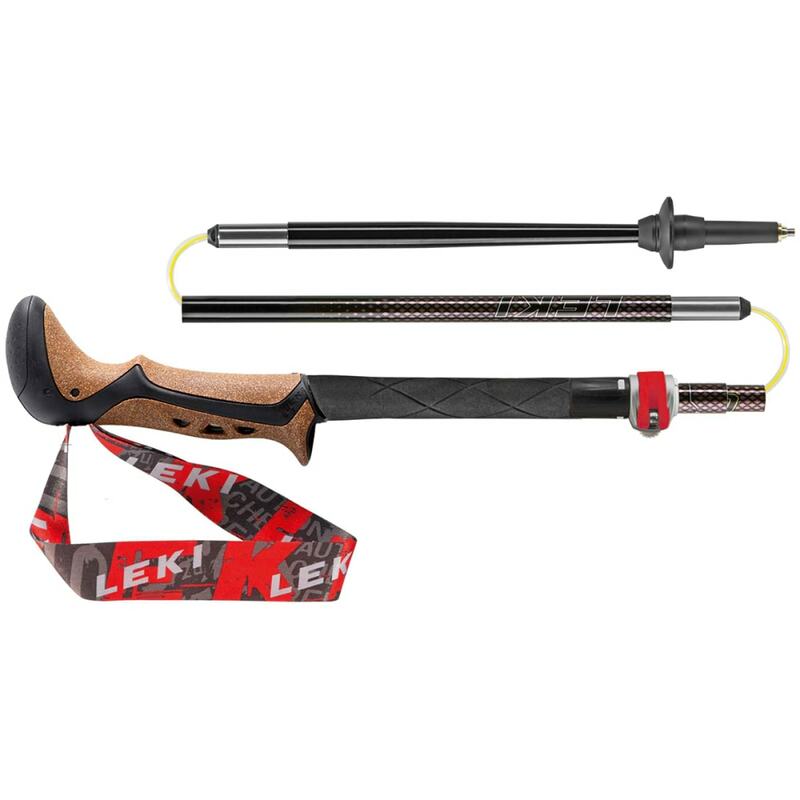 LEKI expands its popular Micro folding pole construction with their best-selling COR-TEC grips for the first time. The push-button release mechanism allows for quick, easy assembly and knock-down to just 15.5". PE coated reinforced tension cord for long term reliability.